I photographed this picture during my latest trip to Dubai. The Burj Khalifa is the tallest building in the world. Burj Khalifa, known as Burj Dubai before its inauguration, is a mega tall skyscraper in Dubai, United Arab Emirates. 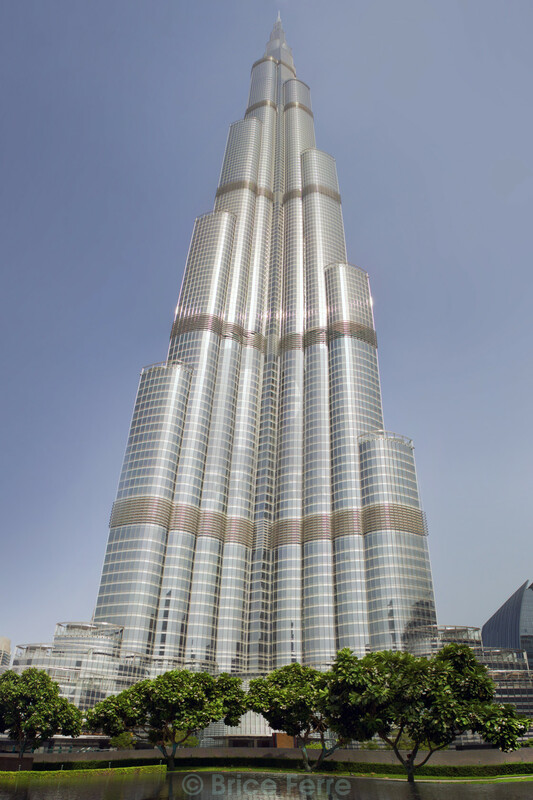 It is the tallest artificial structure in the world, standing at 829.8 m.